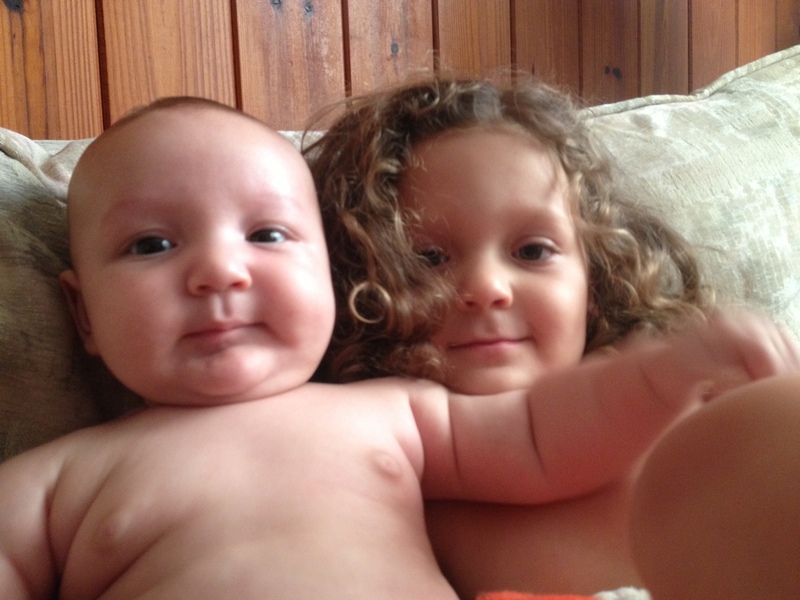 We’ve shared pictures of our darling thrivebabies a few times. Did you know that they’re the reason we started making soap on the first place? I’ve always been concerned about the health & environmental effects of beauty products. I was never a big primper to begin with, I’m more of a no-makeup-quick-ponytail kind of girl- but the more I’ve learned about the chemicals in everyday products, the less I’ve used. Shampoo, conditioner, soap, moisturizer with sunscreen… that pretty much covers it. When I was pregnant with my daughter and after she was born, my concerns grew. Around the time she turned 2, I finally conquered my fear of lye and started making my own soap. I just needed to know what was going on our bodies and down our drains. Three years later it turns out that lye is not that big a deal, and making soap is really fun and a little addictive. There’s an infinite number of creative possibilities: oils, butters, herbs, clays, colors, swirls. I’m still trying new things with practically every batch. Making good stuff for these lil muffins is still what it’s all about. Which is why I’m especially pleased that my first retail location in our new town of St. Petersburg is Thank You Mama, a sweet boutique for moms and babies. They have acupuncture and massage therapy too- it’s like a little haven! 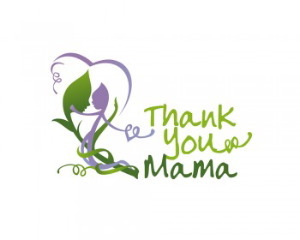 It’s owned by a local mama, just like us, and we’ll be joining them on Sunday, May 4 for the Celebrate Earth Mama Mother’s Day Market at Thank You Mama. See you there! 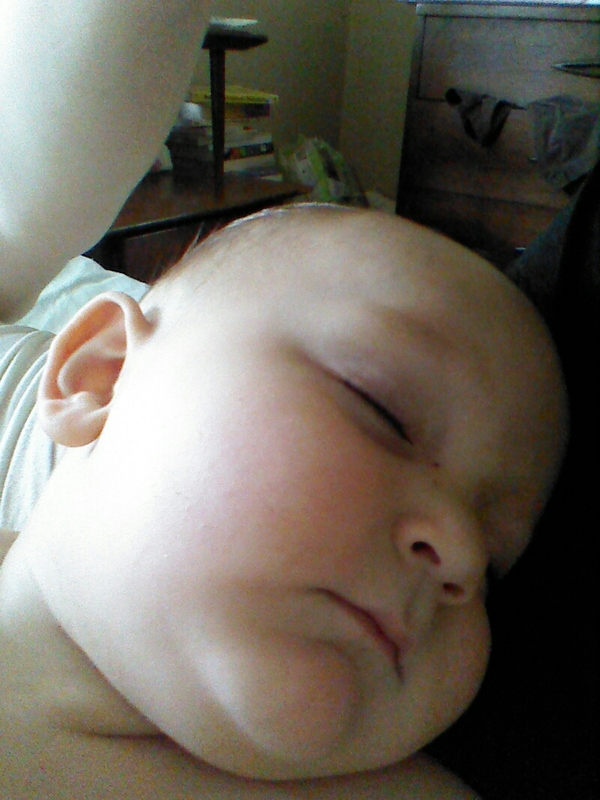 This entry was posted in News and tagged babies, retail, Thank You Mama on April 18, 2014 by niemama.